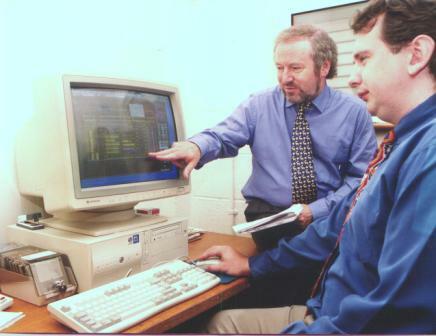 We have been manufacturing control panels to the highest standards for over 20 years. 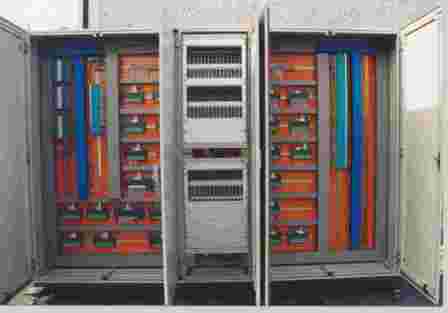 Using best quality components, detailed CAD design systems and the layout know-how that only comes with experience, we build panels of unrivalled quality. Our panels are of course built to an ISO 9001:2000 quality approved standard and our delivery schedule is always met. HIGH SPECIFICATION CONTROL SYSTEMS AND DOCUMENTATION . 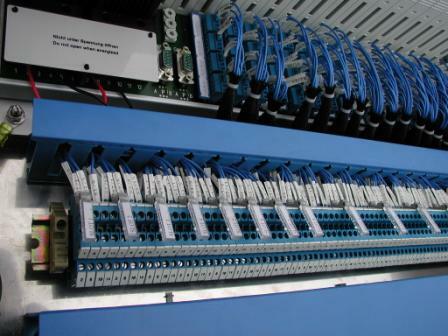 . .
Specialising in process control systems, we offer a complete range from large suites of PLC / SCADA systems with Barrier and Pneumatic interface sections to small local control units. 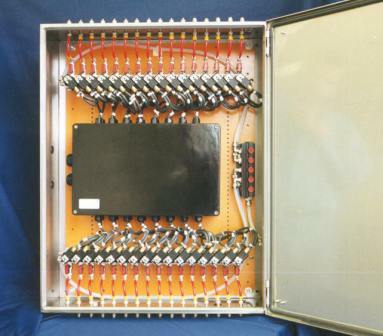 Local control panels manufactured include operator interface panels, centralised EEx solenoid junction boxes, reactor inerting panels, control consoles, local indicating panels and specialised man-machine interface systems. Local panels are usually manufactured in stainless steel with GRP and mild steel also available. The company specialises in equipment and systems for hazardous areas. We represent the leading manufacturers of EEx equipment. 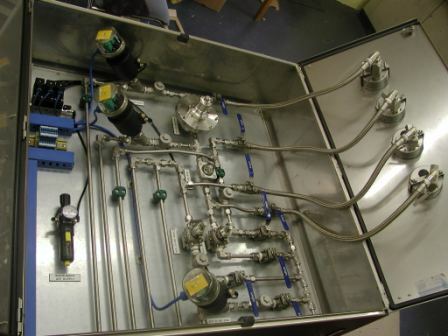 We also manufacture EExp pressurised systems which are certified to CENELEC standards.